Vehicle trimmers make, install, repair, replace or modify the seats, upholstery, roof and door linings, interior trim and floor coverings of a vehicle. They work on cars, trucks, vintage vehicles, buses, caravans, trains, aircraft and boats. 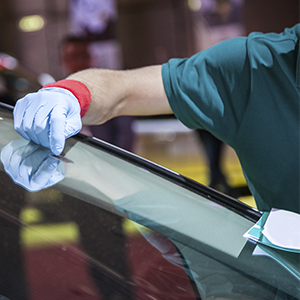 Windscreen fitters repair and replace windscreens and side and rear glass in motor vehicles. 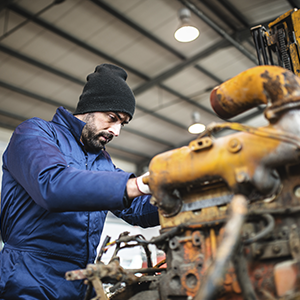 Automotive air conditioning fitters install and repair air conditioning units in various types of vehicles and machinery, such as cars, trucks, vans and tractors. 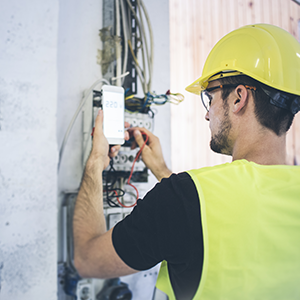 Automotive electricians install, maintain, identify faults and repair electrical wiring and computer-based equipment in motor vehicles and related equipment, such as caravans, trailers, earthmoving equipment, mining equipment, marine applications and agricultural equipment. 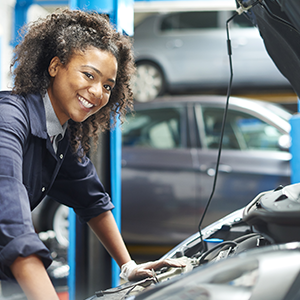 Exhaust fitters and repairers remove and replace defective exhaust systems or parts of vehicles. 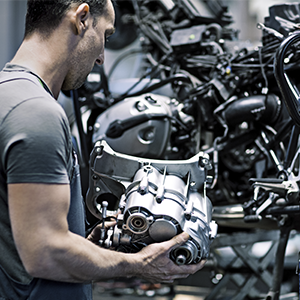 Engine reconditioners set up and operate machinery to restore and recondition the machined surfaces of engines and related vehicle components. 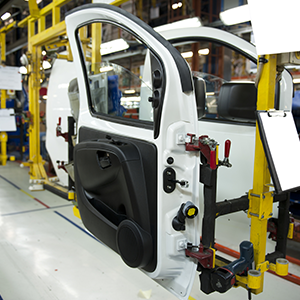 Automotive parts interpreters sell automotive parts and accessories in retail or wholesale outlets. Parts can include batteries, headlights, tyres, seat covers, car cleaning equipment, and engine, brake and transmission components. Fabrication engineering tradespersons cut, shape, join and finish metal to make, maintain or repair metal products and structures. They may produce moulds or patterns for metal castings, apply coatings and work with a variety of materials. Brake mechanics diagnose faults, and then repair, replace, overhaul and test the parts of disc, drum or power brake systems used on all types of motor vehicles. Cable jointers make and repair joins in insulated power supply and control cables installed in underground pipes, trenches and overhead systems. They also prepare cable terminations for electrical equipment and overhead lines. Cable jointers also install and maintain underground electrical cables used to transmit and distribute electricity in city and country areas, new housing estates and industrial centres. 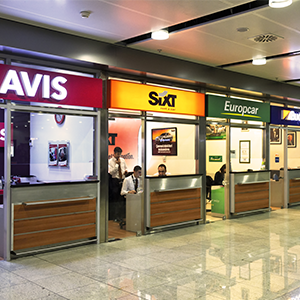 Car rental officers collect and deliver cars to customers; deal with rental enquiries, bookings and telephone calls; and carry out clerical work.